What is an Effective Leader? Identifying the Needs & Growing Your People; Time Management; The Art of Decision Making; Concepts, Tools and Techniques for Leading Groups; Role Playing for Leadership Effectiveness; and Identifying and Utilizing Resources. During our workshops, we use role playing to stimulate thinking and learning. These are real scenarios which you could face and provide an opportunity to come to a common understanding with your team. Discuss these with your co-workers, direct reports and supervisors in team meetings or one on one discussions. During our workshops we discuss appropriate responses to scenarios like these. 1) You have recently been promoted to Captain. Your company’s CEO wants to depart out of Aspen, as scheduled at 1300MT but weather conditions are prohibiting the aircraft from departing. According to the weather forecast the departure minimums will not improve until 1600MT. He is pushing crew members and operations because he has a very important meeting to attend. It has been a very busy few months for the ServiceElements team. 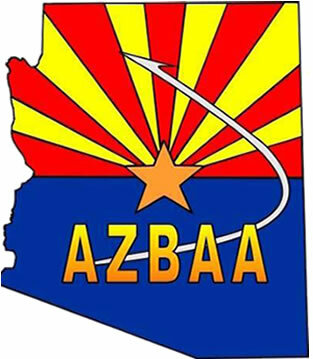 We are working on some exciting new projects right now, including the 2017 Safety Standdown, BACE 2017 and development of some new training opportunities with FlightSafety and NBAA PDPs. 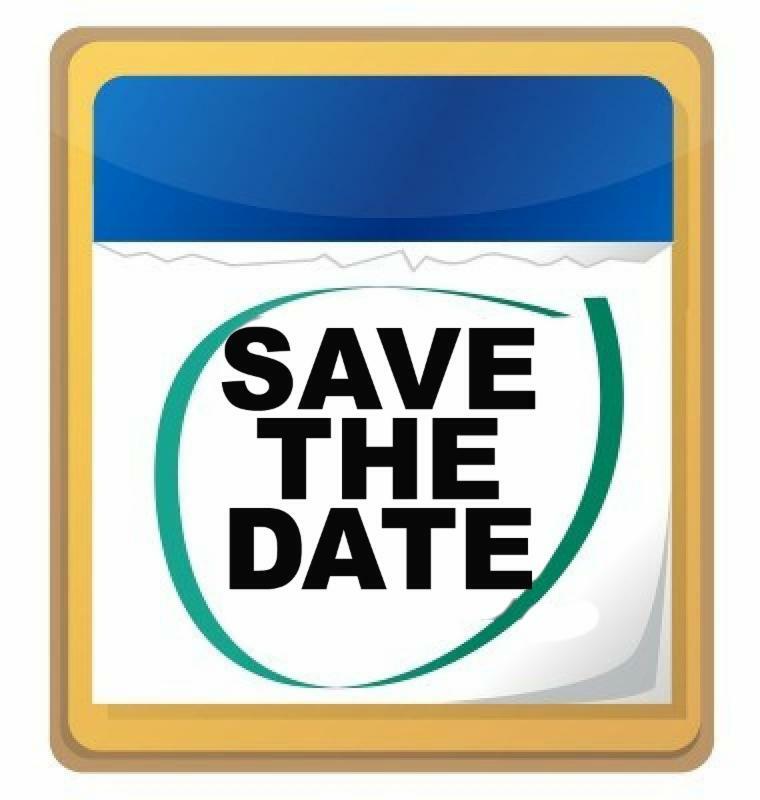 The annual Safety Standdown is Oct 31 – Nov 2 in Wichita, Kansas. 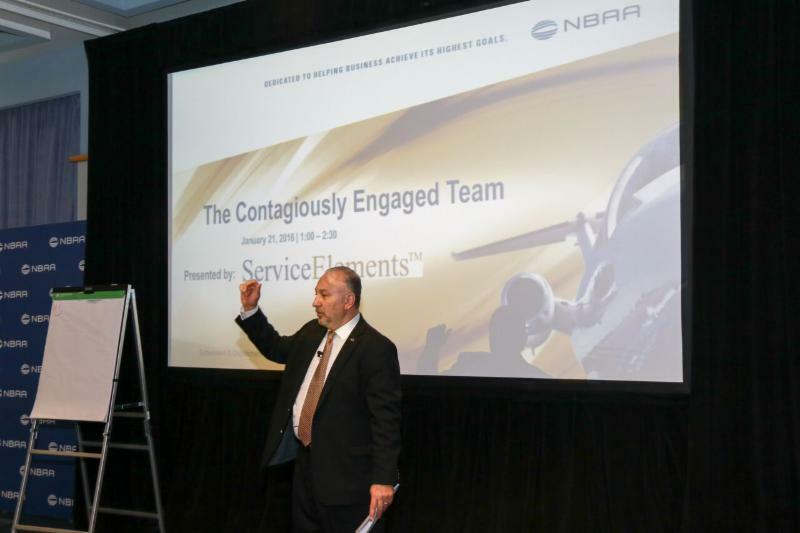 This Bombardier sponsored event is free to attend and is supported by the FAA, NTSB, NBAA and EBAA. The seminars are beneficial for the entire aviation community and promote knowledge based safety training and aviation professionalism. ServiceElements is very proud to be part of this event as both a keynote speaker and break out seminar facilitator. 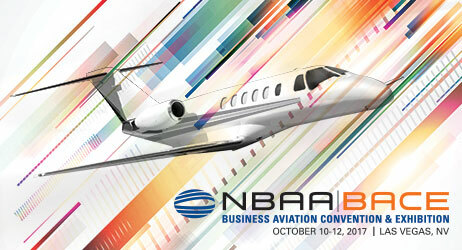 We recently had the opportunity to attend the NBAA Maintenance Conference in West Palm Beach and EBACE in Geneva. It was a pleasure to see so many of you there. Our industry is continuing to experience challenging growth and is moving at such a fast pace. We continue to see so much passion and energy amongst the professionals in our industry. These conferences and events have become a forum bringing everyone together from all folds of the industry to share ideas and knowledge. We believe it is also vital that we continue to bring young graduates and interns onto our teams whenever possible. Many of us have years and years of experience and knowledge. It is vital that we share this knowledge, mentor, train and develop the younger generation, passing on to them our passion for aviation. However, finding and retaining suitable new hires in our industry can be challenging right now. We hope you find it a valuable read. All of us on the SEI team look forward to seeing you at one of our many upcoming events. The aviation industry like many other industries, and maybe even more than most, is changing at a rate that is hard to fathom, let alone trying to stay ahead of the change. We find this is especially true when it comes to dealing with people and understanding the differing needs of the generations in the workplace. There is a generation of experienced professionals that is aging out of the workforce over the next few years. In fact, the Aerospace industry has one of the largest proportions of Baby Boomers (born 1940’s to mid 1960’s) compared with other industries (such as banking, pharmaceuticals, IT)*. People are the source of a company’s competitive advantage, its performance and its success. However, it is an increasing challenge for organizations within the B&GA industry to fill these positions with employees that have all the necessary skills and the characteristics that are essential for a strong team and culture: dependability, leadership qualities and core skills (human interaction, communication, team players). You have probably heard the fears within the industry about the potential shortage of qualified pilots. This also applies to other job functions within our industry and means that attracting, hiring, motivating and retaining individuals and teams is becoming more challenging. Generation Y (or Millennials) individuals (born 80’s to mid 90’s) already in the workforce have a whole different set of expectations and guiding motivations. Leaders, supervisors and managers are feeling the pinch of trying to understand, manage and motivate this new generation of workers while trying to meet increasing demands placed on them by the marketplace to get things done faster, cheaper and better than ever before. One of the challenges we are also hearing from leadership and hiring managers is that typical new job applicants, are not as technically skilled as they were even ten years ago. This is especially true in the AMT field where A&P school training is limited, and modern technology changes faster than it can be taught in the schools. So, it is also becoming more difficult to find professionals with the exact technical abilities for the job description. Job descriptions have become broader and many of us are tasked with doing more, faster and with less resources than ever before. 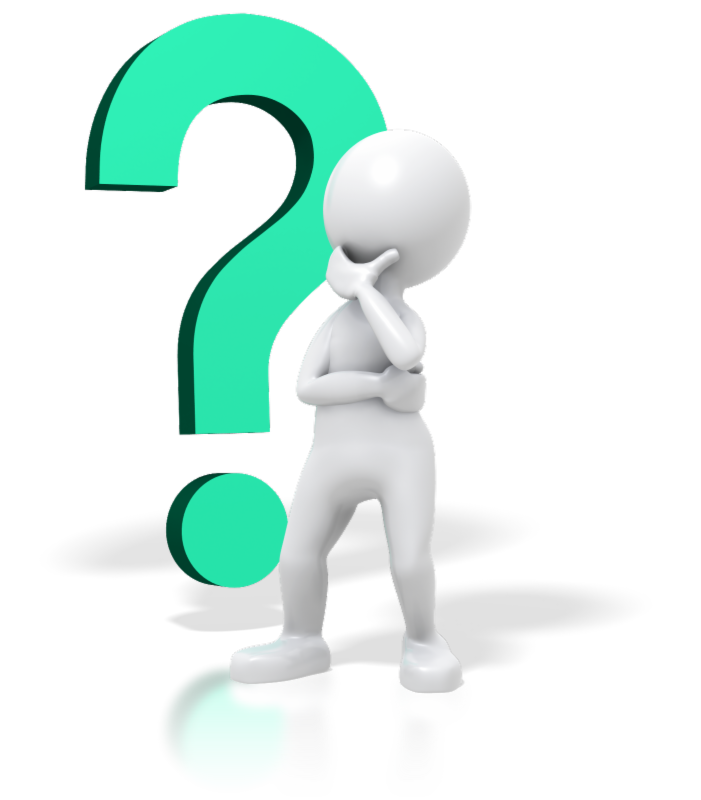 So, individuals, teams and departments have a wider scope of job responsibilities within their typical work environment. 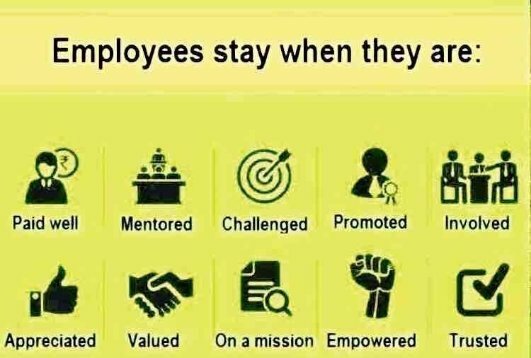 How do we hire, motivate and retain our teams in this new environment? “In today’s hyper-customer service world, simplicity is the best policy…. Keep it simple & we’ll love you! With up to five generations now in the workplace, an awareness of their different attitudes, values, expectations, habits and motivators is vital. Engaging all these generations and ensuring cross generational communication and collaboration can sometimes be challenging. 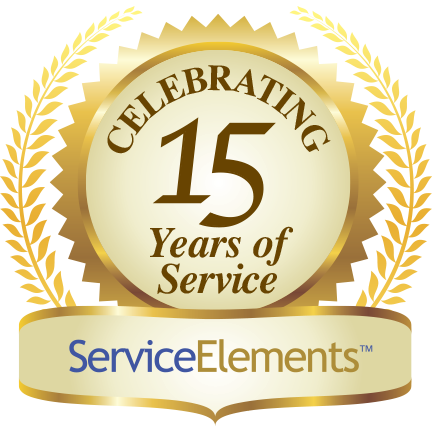 Contact ServiceElements if you would like to know more about how to take full advantage of the different generations in your organization. 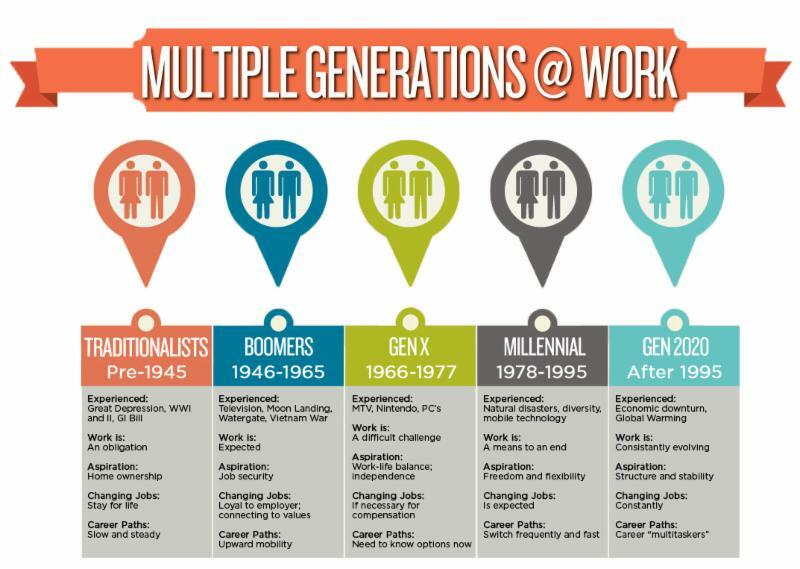 Summarized below are the different generations currently in the workplace, with their birth years and workplace attitudes, values and expectations. Remember these are generalizations. Age defines a demographic, not a person.